Did you have a rough school year? Maybe you felt like your class was out of control. Maybe your students didn’t see the success you were hoping they would. Maybe you were overwhelmed with all the responsibilities that left you stressed and exhausted. Maybe you’re wondering if you are meant to be a teacher after all. I can tell you that you’re not alone. And I’ve got some great news for you – Next year can be a completely fresh start. My first year teaching was rough. I remember standing in front of my particularly rowdy class with a sick feeling in my stomach because I knew I didn’t hace control. And there may or may not have been a morning where I was crying in a back hallway in frustration and near-despair. Maybe you’ve had a year like this. Maybe it’s because it was your first year of teaching. The first year is so challenging because there’s such a steep learning curve and any mistakes we make during our first week on the job have consequences for the rest of the year! Or maybe this wasn’t your first year, but it was a rough one. A particularly challenging class, new curriculum, conflict with administration, or personal issues may have created some tough situations. Either way – there is hope. Next Year is a Fresh Start. One of the best things about teaching is that each year is a fresh start, and in that new year you can reinvent your entire classroom culture. 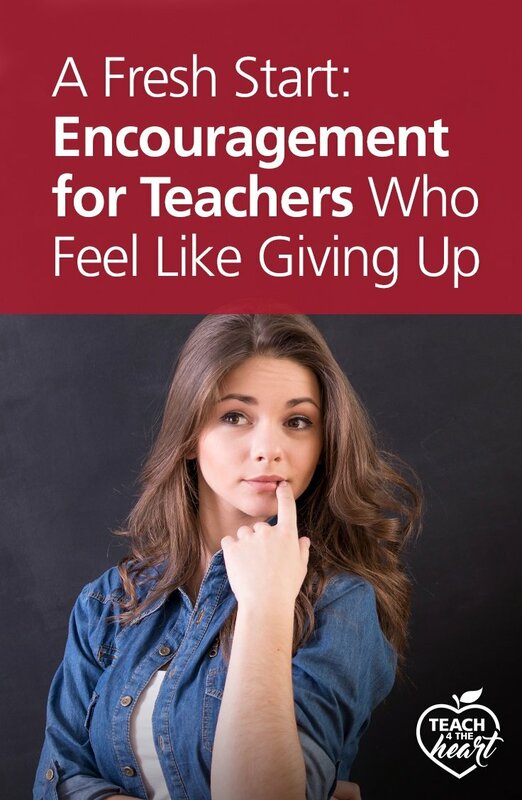 During my first year of teaching, I knew I needed to change a lot of things, and I was trying to. But changing mid-year is really tough. Once your students are used to being in control, reigning them back in is certainly an uphill battle. So over the summer I reread The First Days of School and planned my strategy. I would start the school year right. I would establish control on day one, and I would not give it up. This year would be different. And it was! Yes, I still made mistakes, and, no, it wasn’t perfect. But the difference sure felt like night and day. When I established my expectations on day one and stuck with them, I prevented so many problems. My classes were in control, and I started to finally enjoy teaching. When school starts next fall, it will be a fresh start. And you can change pretty much anything you want. Well, okay, maybe you can’t change who your boss is or what curriculum you teach. But there is a whole lot that is under your control that you do have the power to change. You can change your procedures, your expectations, your rules, your discipline techniques, and the culture of your classroom. You can change your teaching style, your classroom setup, or the order in which you teach. You can change your work flow, the boundaries you set, and how you deal with stress. You can figure out what didn’t work last year and come up with a plan to change it this coming year. And since it’s a new year, your students will be open to change. If you start something new on day one and stick with it, they will adjust relatively easily. So do you know what needs to change in your classroom? Chances are you have some good ideas already. But I would also highly recommend that you seek help from others so that you have the strongest plan of action when the first bell rings next August. If you’re not sure where to go for help, I recommend starting with our free guided self-reflection. This reflection will help you identify where you most want to improve and then provide personalized recommended resources that will help you accomplish those goals. Click here to request your free guided self-reflection. 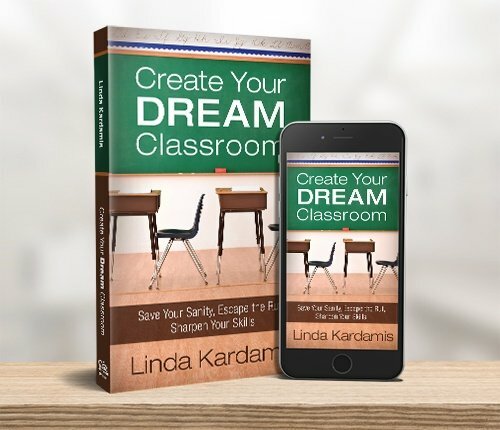 I've taken the lessons I learned the hard way and packaged them into the book Create Your Dream Classroom. In it, I discuss in detail how I changed my nightmarish first-year classroom into a well-established, enjoyable second-year classroom. And I tell you exactly how you can do the same thing. The book particularly emphasizes how to start the school year right - as I believe that's really the key to everything. Click here for more info about Create Your Dream Classroom. We're also hosting a free book club! 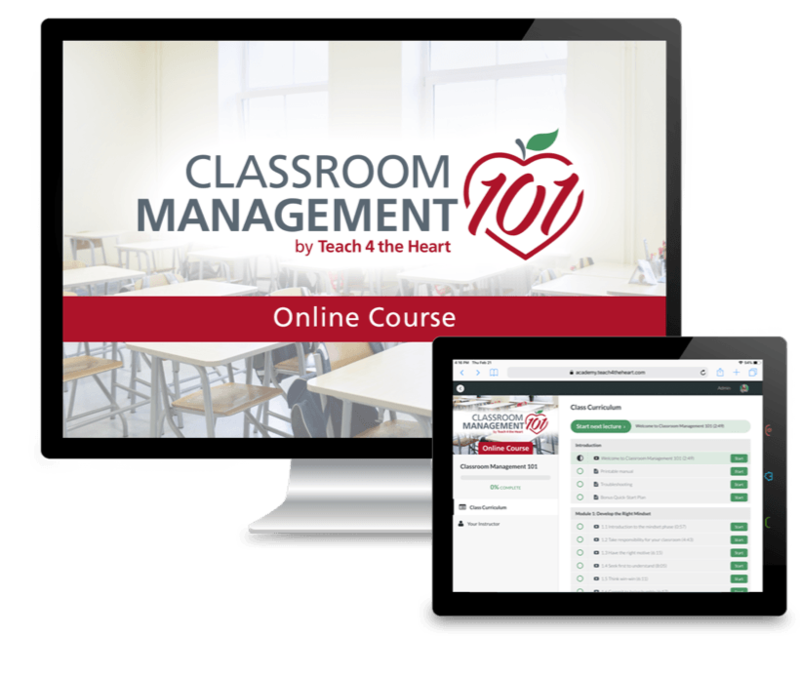 If you struggled with classroom management, then my online course Classroom Management 101 contains everything I know (and wish I had known back then) about effectively managing a classroom so that you can get back to teaching & making a real difference in your students' lives. Click here for more info about Classroom Management 101. 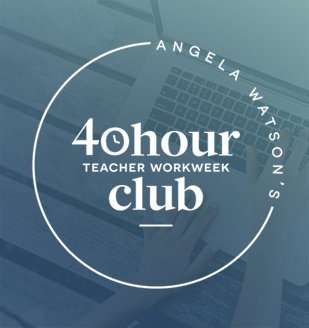 If teaching was simply too overwhelming, and you desperately need some balance next year, consider joining Angela Watson's 40 Hour Teacher Workweek Club. 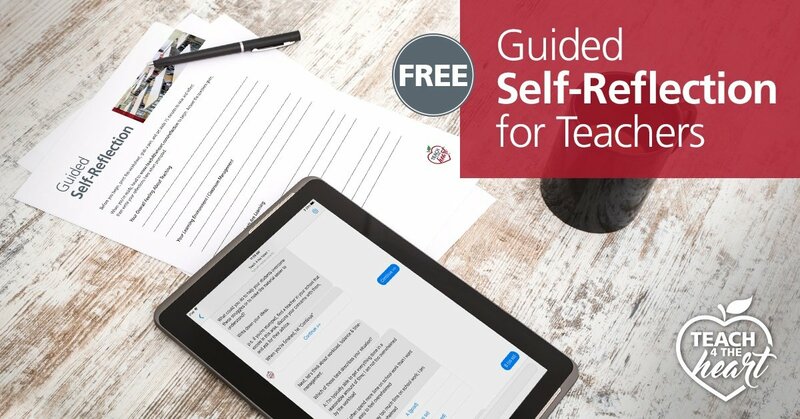 This incredible program is the solution to teacher overwhelm and has helped thousands of teachers shave 3, 5, even 10+ hours off their workweek - all while being more effective than ever. I strongly encourage you to get with a mentor, grab one of these resources, and to start thinking. You don't have to give up because you can have a fresh start next year. And it really can be an incredible year! What made your year challenging and what's one thing that needs to change next year? Share your experience with a comment below. Throughout the summer we'll be sharing lots of tips for how to start the school year right. Click here to sign up for email updates and you'll get all that great advice right in your inbox. This post contains affiliate links. This means if you purchase a resource after clicking on the link, Teach 4 the Heart will receive a commission at no extra cost to you. Thanks for helping support Teach 4 the Heart in this way.